Choose the #RAX for ambient temperature sampling, ideal for HPLC/IR interfacing with a pathlength range from 0.05mm to 4mm. 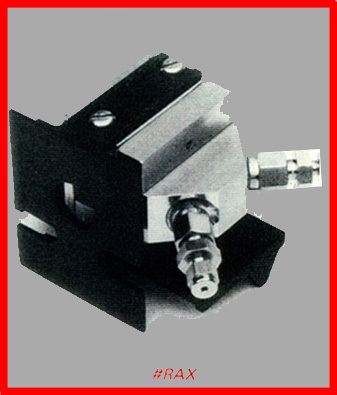 The #RA4000 gives you high temperature capability and can be used for GPC/IR. 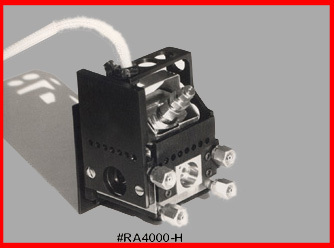 The #RA4000-EXP gives you combined high temperature and high pressure facilities (450degC/ 4000psig). 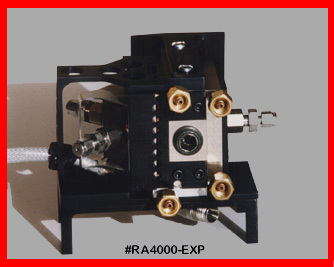 If you need a special sample containment material, choose the #RA4000-EXP-S.